The traditional workplace is in an office building of some kind, set up with computers, swiveling chairs, coffee brewing, and pictures of families on desks. Employees meet at the water cooler, people are wearing ties, and meetings are always on the schedule. The digital workplace takes place wherever is best for the employee – at a coffee shop, in a home office, or on a tablet during a commute. For some this seems like something that could be difficult to support or manage, but for others the perks involved in working in a digital workplace far outweigh the negatives. 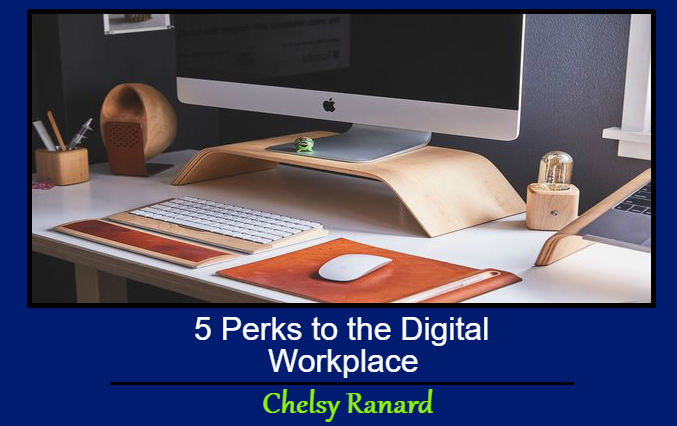 In this post, we will discuss 5 perks to the digital workplace. One of the biggest changes involved with the change from a traditional workplace to a digital workplace is the change in location. Some employees work best from an office and others may work better from their couch. 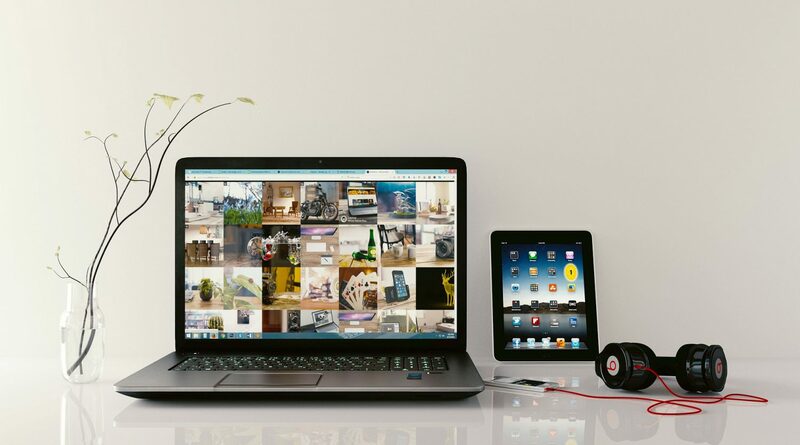 Home offices remove the distractions of an open office or the workflow of others, and places the employee in an environment that caters to their needs. The digital workplace is more about the abstract than the physical, so employees are free to work from whatever location is ideal for their productivity and comfort. By limiting the need for employees to work in a traditional workplace you limit some issues with ill employees, the need for a large physical work-space, and you are creating happier employees that can create an environment for themselves that work best for them. By allowing employees more freedom in their work-space, you’re creating more satisfied employees – and satisfied employees produce better work. A traditional workplace has a lot of environmental negatives involved and by eliminating those issues it’ll improve how happy employees are. Employees that work from home tend to sleep better, produce better work, and are less stressed than employees that work from a traditional work-space. Despite there being more need for communication and work tracking, employees given the gift of working in their own environment will produce better work and offer higher retention rates. By placing each employee’s environmental happiness within their own homes, companies don’t have to worry about creating a physical office to meet the needs of each person’s needs – which can vary dramatically between employee. It also shows employees that their company cares about their needs and are willing to let them work from home to fulfill them. It’s simple, really, to look at how a digital workplace will help a company save money. By limiting the time that employees spend working in a traditional office, employers will save money on utilities, hardware, large office spaces, amenities, and other expenditures accrued by having employees in an office setting. Whether using a digital workplace using BYOD or providing a system for employees to work on, the costs are still lower by not having them in a desk. By lowering overhead costs associated with janitorial services, office supplies, or furniture, employers can use their revenue elsewhere. Improving employee productivity is great for employers and clients. A digital workplace gives employees options – and options create an employee that can find the ideal time, place, and way to work. Employees can work at night if they need, they can work from their home to concentrate better, and they can use a Mac, PC, or tablet to complete their work depending on what works best for them. With a digital office, management can recruit and hire based on skills and not their location allowing them to hire the most qualified and productive employees. With more satisfied employees comes a more engaged and creative team with 38% higher productivity. Finding optimal production is not about threatening employees with termination if it’s not reached, it’s about providing the right tools to create your employee’s most productive work situation. Embracing a digital workplace means embracing the tools needed to make this type of work-space function. Employees need appropriate access to their work, they need the ability to collaborate with other employees, and they need the correct communication tools. Fortunately, the digital world is always growing and the amount of software available to create the perfect digital workplace is vast. With the money saved by employees teleworking, more effort should go into the correct digital workplace technology that can be used anywhere. Chat programs, video conferencing, software that enhances collaboration, and online access to each necessary program is already available and ready to create the perfect digital workplace for your company and your employees. This is not a tangible place with bad coffee and water-cooler conversations, instead it is an abstract place full of innovative collaborations. The idea is for employees to create an environment that puts them at their best. A digital workplace offers each employee an ideal workplace and higher satisfaction rates while offering employers lower costs and higher productivity. By embracing the digital tools available, each employee and employer has the ability to create the best workplace for everyone. This Concludes: 5 Perks to the Digital Workplace. What Did You Think Of This Post? Let Us Know By Rating Below! Getting work done via online is a really good option for the company, but it’s all about how secure and authentic work is. 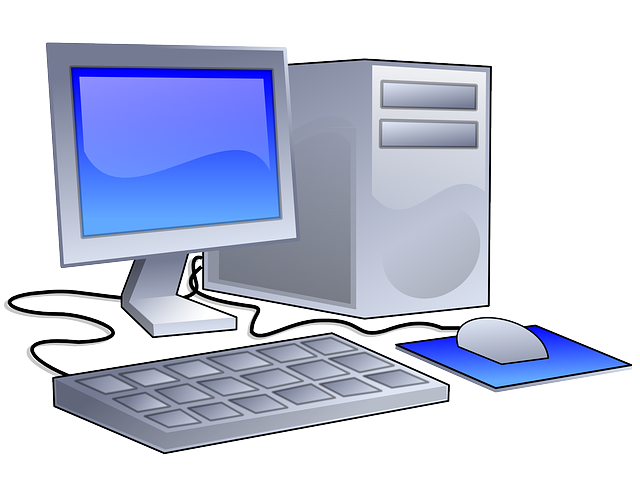 With the advancement of technology, the freelancer is using advanced technology like co-browsing, live chat and video call to connect with customers. Chelsy is a writer from Montana who now lives in Boise, Idaho. She graduated with her journalism degree from the University of Montana in 2012. She can be found being lazy with her animals, creating spray paint art, or drinking cold coffee. Follow her on twitter!